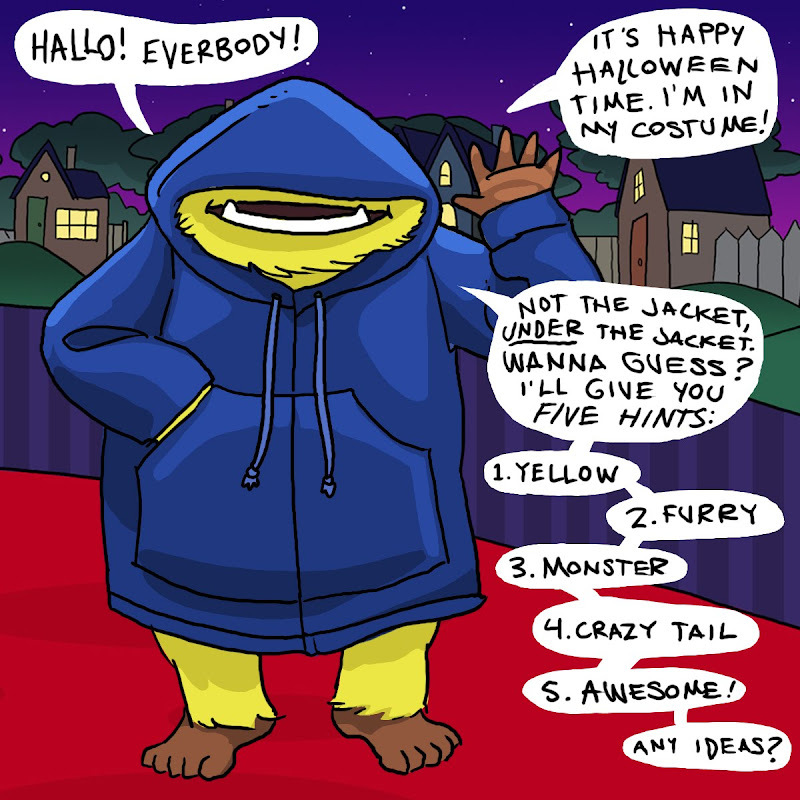 I want to be a Yellowbelly for Halloween. Hm. This is really tough!